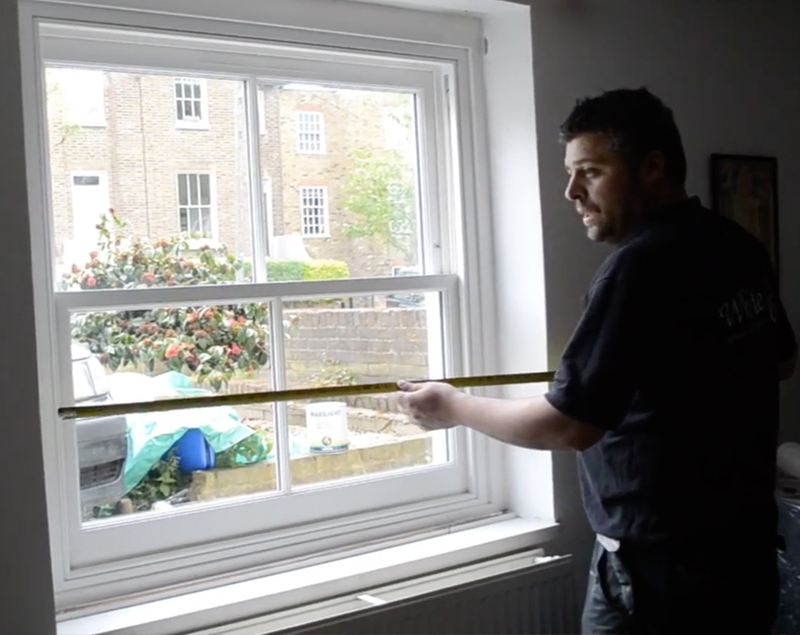 Draught-proofing is one of the cheapest way to save energy and money. 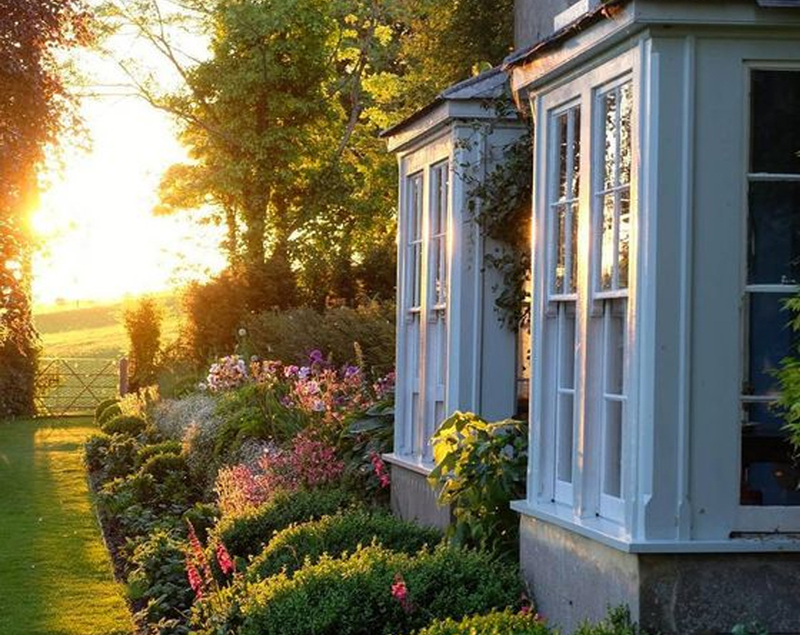 Draughts (ventilation) let the fresh air into your home which helps reduce condensation and damp. A balance has to be struck between providing the necessary ventilation and avoiding excessive draughts which waste heat and energy. 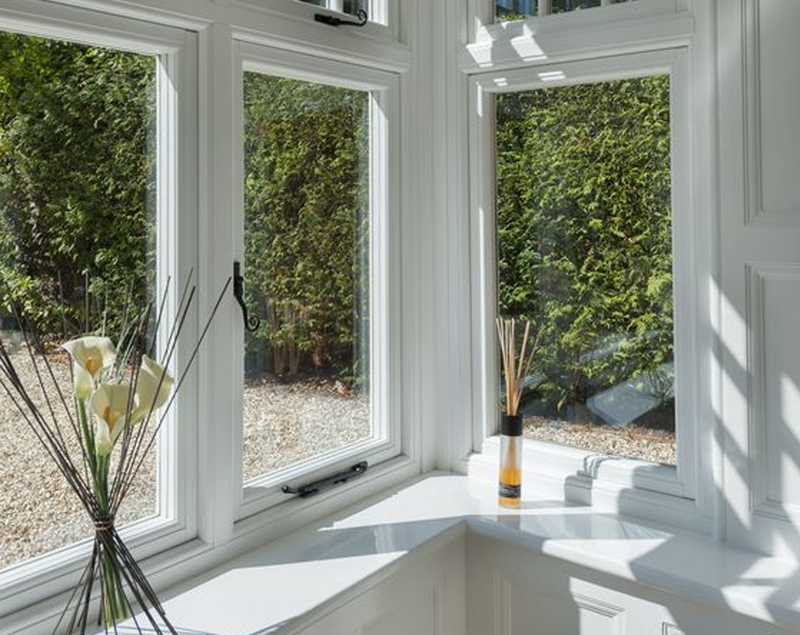 Sash Windows and doors can lose around 15-20% of their heat via draughts so draft proofing your home is an effective way to save energy. 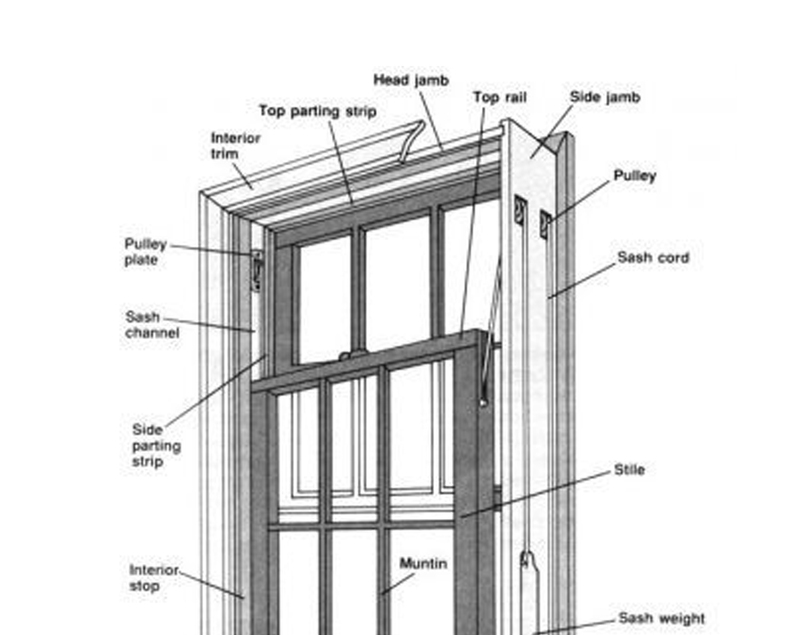 Generally older buildings suffer from draughts as sash windows and doors never quite fit as well as when they were first installed. 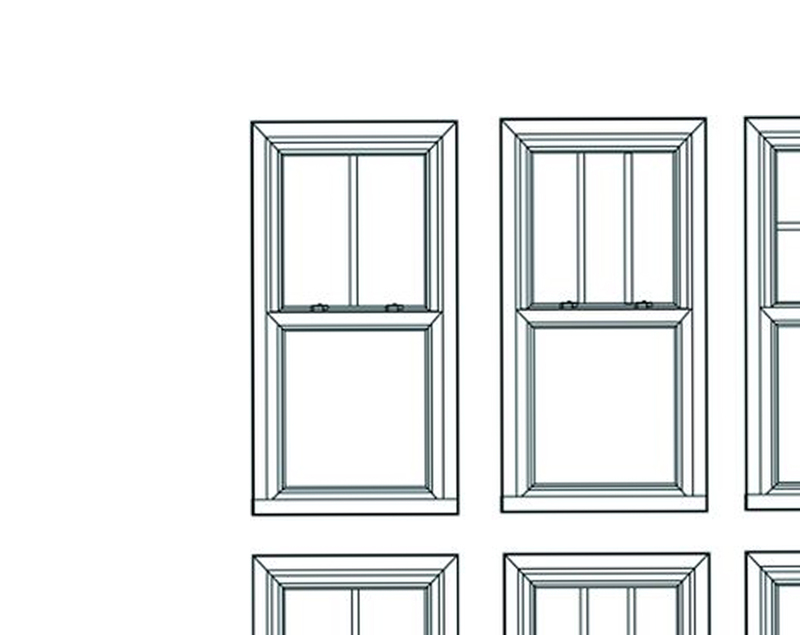 Our draught proofing system is applied to your existing sash windows without damaging the original look of your building. 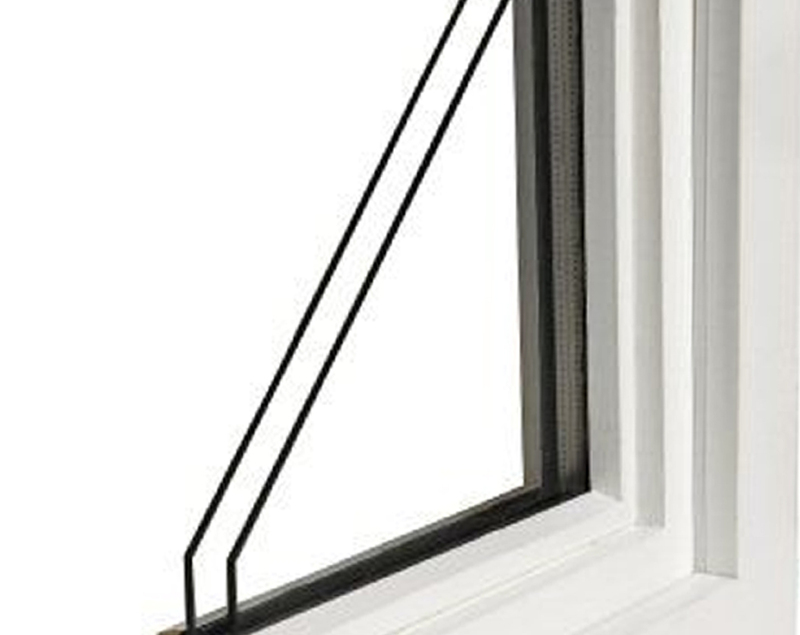 The system will keep out the draughts, save energy, reduce heating bills. 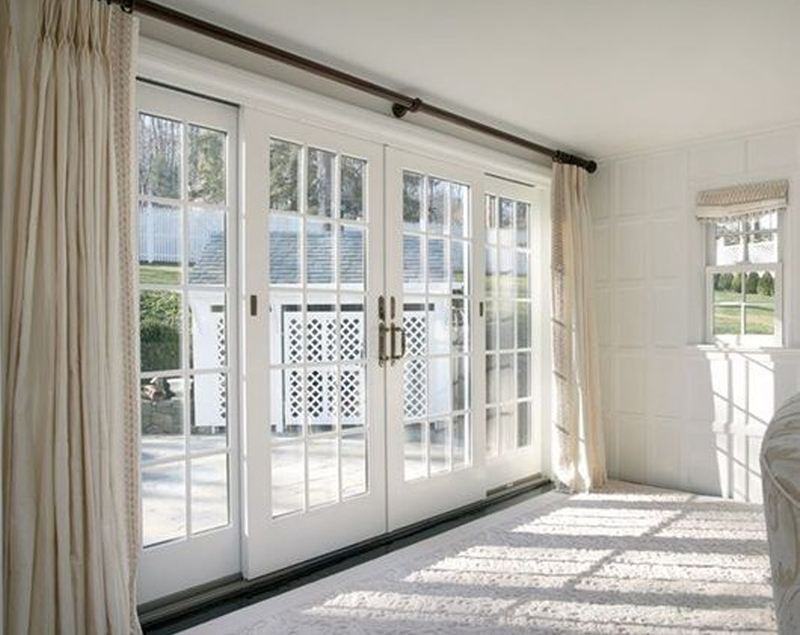 Contact us or Get a free estimate now!